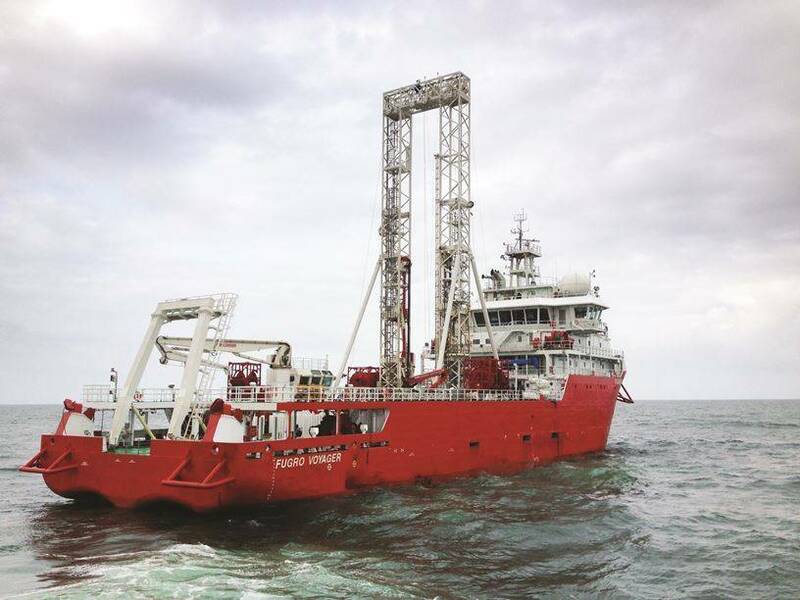 Fugro is to commence an offshore geotechnical investigations program under a $26 million contract awarded by Indian oil and gas company ONGC. The contract involves site investigation work to gather geotechnical and geohazard data at the field, which is located in the KG-DWN-98/2 block off the east coast of India. 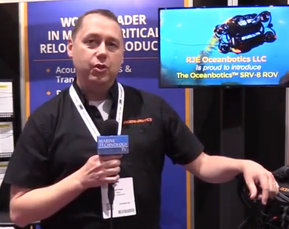 The information will support the design and subsequent installation of wellheads, manifolds, platforms, FPSO anchors, umbilicals, pipelines and flow lines. 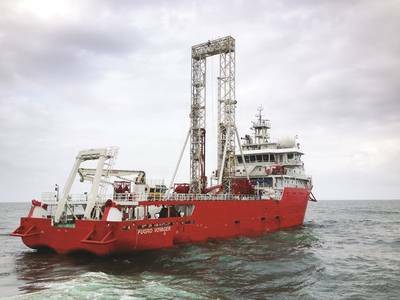 Fugro will deploy its deepwater geotechnical vessel Fugro Voyager which will perform the work in water depths ranging from 50 to 1,500 meters. The fieldwork will be followed by extensive laboratory testing, data analysis, interpretation and integration with other data acquired by Fugro. The work is due to commence before the end of Q3.